!!! 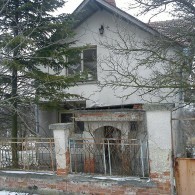 Properties to Sell all over Bulgaria! Great Offers!!! Contact Us!!! 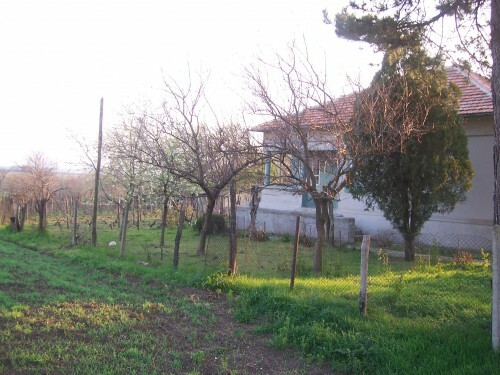 BG Home Services Ltd. is Bulgarian Real Estate agents with Properties for sale in different regions of Bulgaria including Bourgas, Varna, Veliko Tarnovo, Yambol and Elhovo. 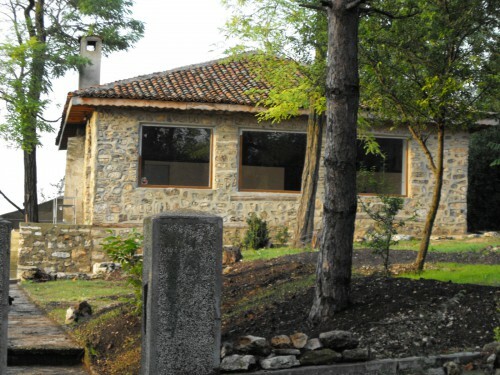 With different types of properties from Bulgarian holiday homes and houses to cottages and villas, whether you are after Bulgarian properties purely for investment or Bulgarian properties as holiday home opportunity, BG Home Services Ltd. has an extensive property directory and a large selections of Bulgarian properties you will find. We would like to present you Bulgaria not only as an excellent investment destination, but also as a piece of heaven with amazing diversity, beautiful nature and great people. We are sure you will love it and as a truly professional Bulgarian property company we will do our best of efforts to find your Bulgarian dream property.